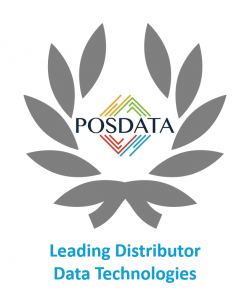 As a Zebra Premier Business Partner for the last 20 years, POSDATA is an expert in the functionality and placement of Zebra Technologies products within your business environment. 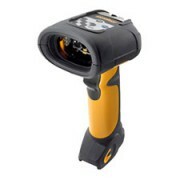 POSDATA offers a wide range of Zebra product categories to increase efficiency during the workday. 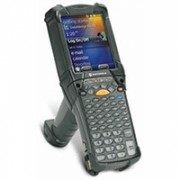 Mobile Computers: With airtight security, steadfast durability, intelligent voice & data performance, and a familiar Android operating system, Zebra mobile computers are designed specifically for your enterprise and environment. 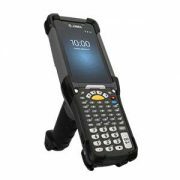 Barcode Printers: With printers designed for industrial, desktop, or mobile use, Zebra barcode printers make remote management effortless, integration easy, and performance unrivaled. 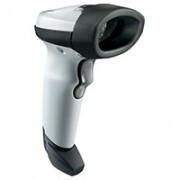 Barcode Scanners: Capturing necessary data at the point of sale, a patient’s bedside, production line or in a warehouse is fast and accurate with a Zebra barcode scanner. 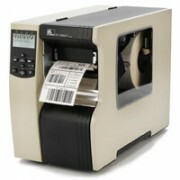 Plus with one- and two-dimensional product options, scanning a variety of mediums is a breeze. 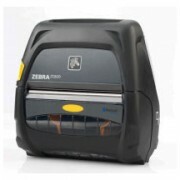 Forklift-Mounted Technologies: Vehicle-mounted computers from Zebra give operators the ability to complete tasks faster, achieving new levels of productivity in even the harshest environments. 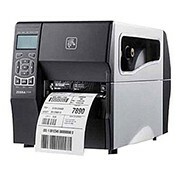 RFID Systems: Zebra provides end-to-end RFID solutions to streamline operations, including RFID printers; readers; antennas; and labels, tags, and cards, that easily integrate into your existing enterprise. 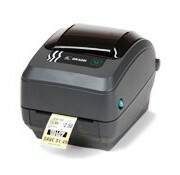 Labels & Ribbons: Extend the life of Zebra printers by using Zebra Certified Supplies. 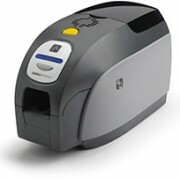 Inclusive of labels, wristbands, ribbons, receipt paper, and cards, Zebra Certified Supplies pass comprehensive testing to ensure reliable performance in your Zebra printer as well as in the final application. 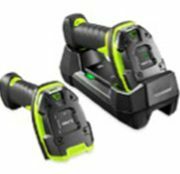 Save up to $650 on a new Zebra product when you trade-in a qualifying device. Windows Operating System is nearing its end of life. 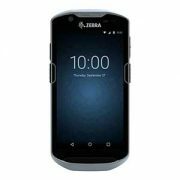 Learn about the benefits of a Zebra Android enterprise device. 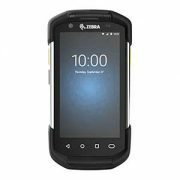 Zebra’s Mobility DNA provides added benefits to the Android platform that are extremely useful throughout the device lifecycle. Mobility DNA’s value-add capabilities range from product staging, barcode configuration, battery management, application management, superior WiFi support, and extended software security. New market dynamics require greater fulfillment speed. 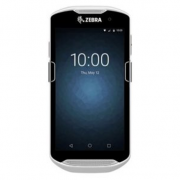 Your legacy mobile devices can’t meet the need like Zebra Android devices can. Learn more about the benefits of upgrading to Android. 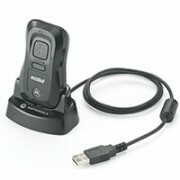 Contact your POSDATA sales representative for full list of Zebra products available.